Fiber laser cutting machine is a kind of CNC laser metal cutting equipment with high quality, high speed, high precision and high efficiency. 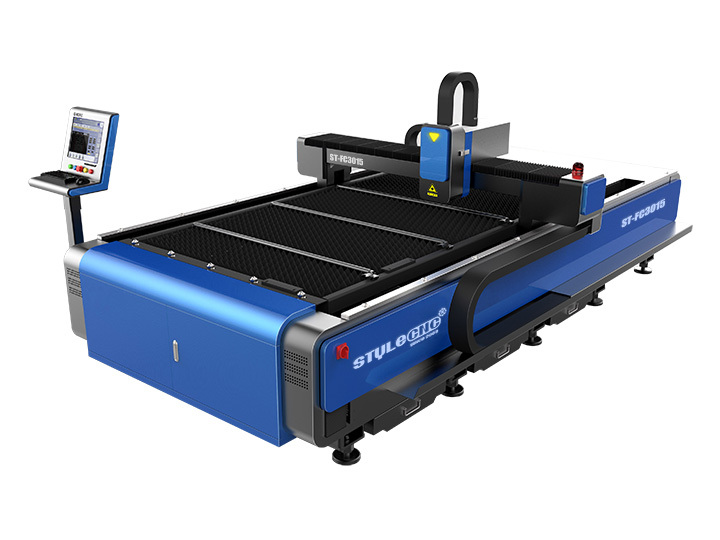 Affordable Fiber laser cutters from STYLECNC are suitable for all kinds of metal cutting which will be your good metal working partner. 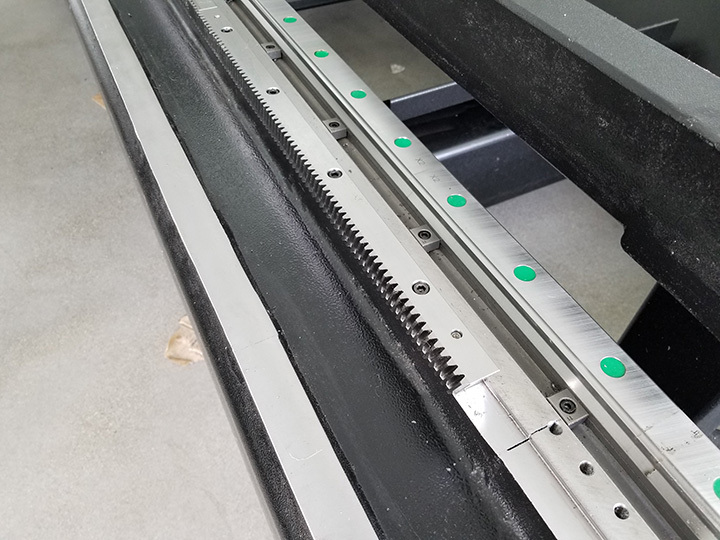 Our heavy duty Fiber laser cutting machines are equipped with different laser powers (1500W, 2000W, 3000W, 4000W, 6000W, 8000W) for cutting metal sheets and plates of stainless steel, carbon steel, electrical steel, galvanized steel, aluminum zinc plate, aluminum, aluminum alloy, titanium alloy, copper, brass, iron and other metal materials with different thickness. 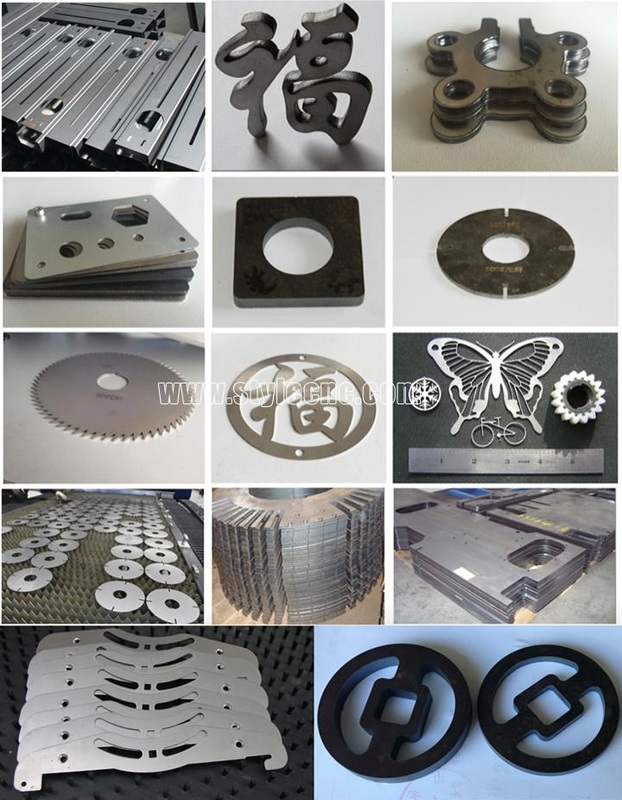 When you have an idea to buy a affordable fiber Laser cutting machine in your budget, firstly, you should find a professional and guaranteed fiber laser cutting machine manufacturer and supplier with best fiber laser cutting machine service and support, do not just pay attention to the Fiber laser cutter price, The most important thing is that this CNC fiber laser cutting equipment can finish your work well with high quality, high speed and high precision, and when you have problems with the fiber laser cutting system, the after-sale service or technical support department are able to follow up in time and solve your problems. 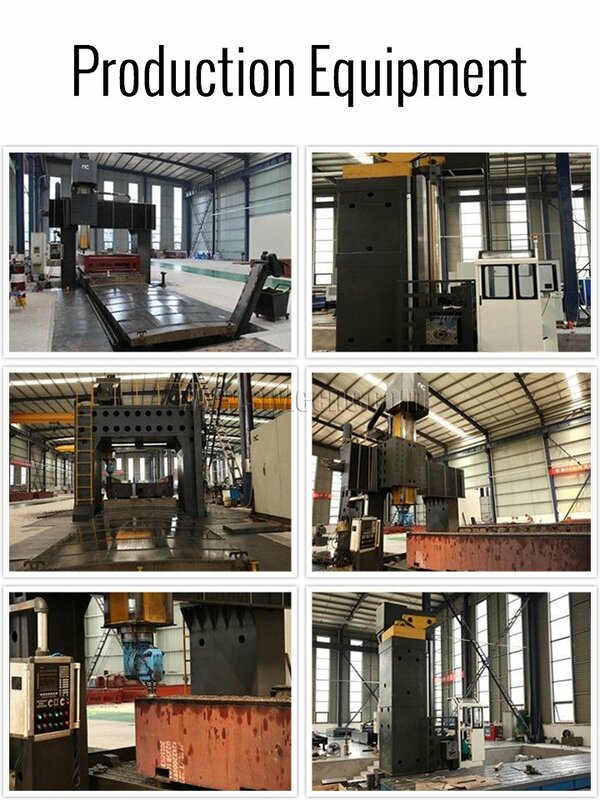 As a professional CNC fiber laser cutting machine manufacturer with core technology and independent intellectual property rights, STYLECNC has been committed to the development and manufacture of fiber Laser cutting machines over 10 years, which has perfect system of design, development, production, inspection, transportation and service for fiber laser cutting equipments. 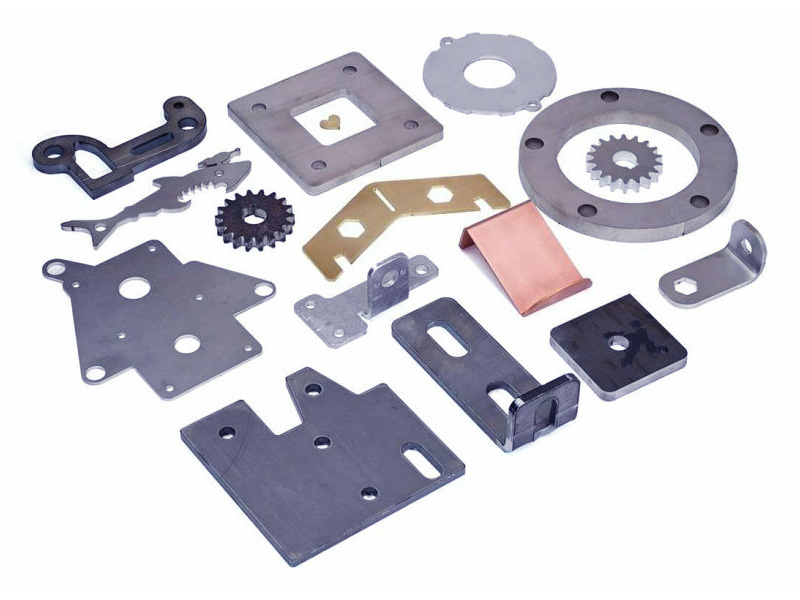 STYLECNC is your best choice to buy a fiber laser cutting machine for metal. 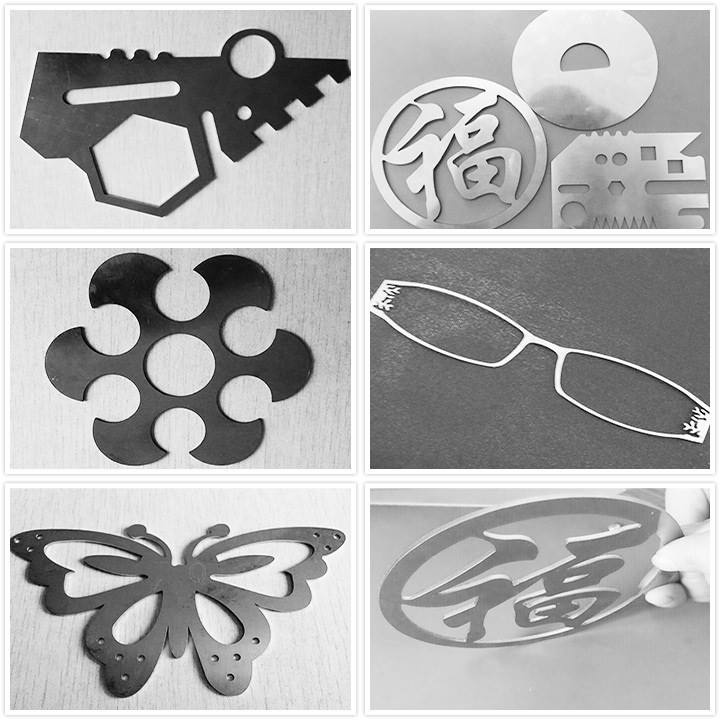 Fiber Laser cutter is mainly used for cutting stainless steel, carbon steel, electrical steel, galvanized steel, aluminum zinc plate, aluminum, aluminum alloy, titanium alloy, copper, brass, iron and other metal materials. Fiber laser cutter is applied in sheet metal cutting, aviation, spaceflight, electronics, electrical appliances, subway parts, automobile, machinery, precision components, ships, metallurgical equipment, elevator, household appliances, gifts, arts and crafts, tool processing, adornment, advertising, metal foreign processing, various metal cutting industries. 1. 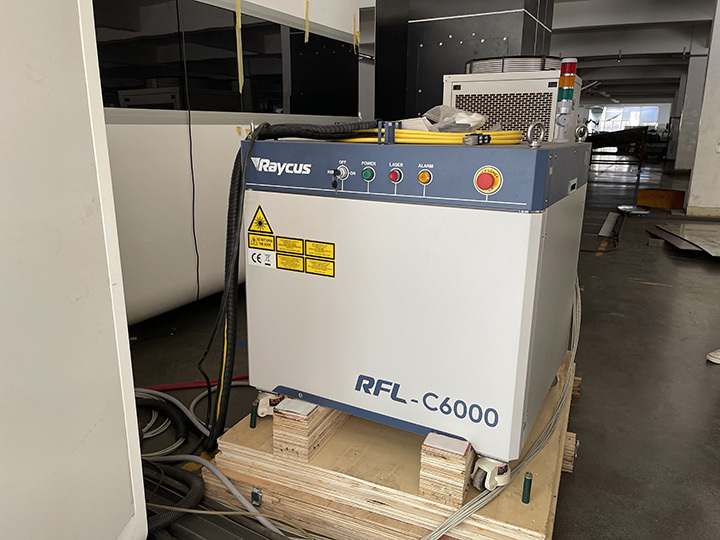 Swiss Raytool brand Auto foucs laser cutting head. The affordable fiber laser cutter adopts auto focus system to ensure the metal cutting more convenient. 2. 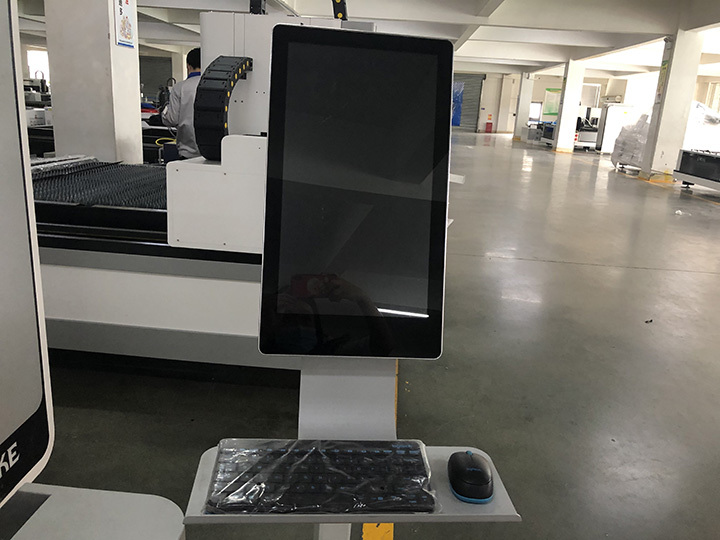 The best fiber laser cutter adopts Cypcut Control system and software with English language, it is applicable to insert files with DXF or AI format. You can also draw in the software. 3. 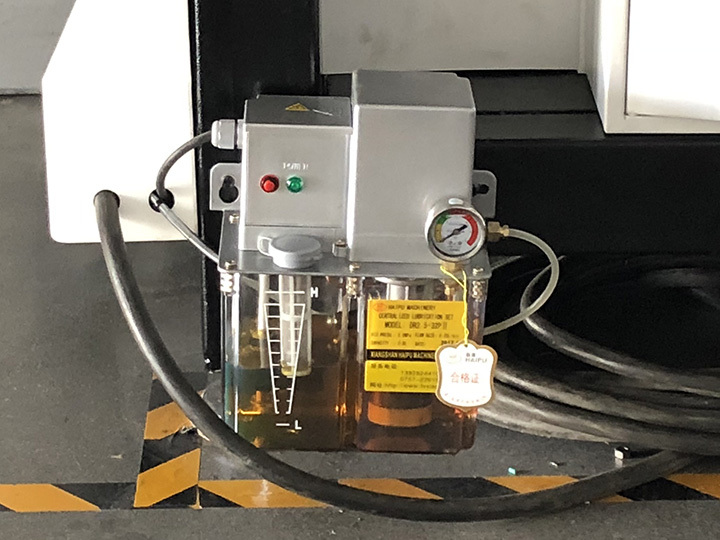 When laser head cut metals, which will produce some hot energy in laser head and laser source, Water chiller is used for cooling the mirrors and laser source. 4. Top Brand Raycus laser device 1500W-8000W: The power can be increased with the technology improved. 5. Gear-rack transmission system: the best fiber laser cutting machine adopts Taiwan Hiwin rails. The moving speed of X and Y axis can be max 120m/min. 6. Big torque Japanese Yaskawa drive motors to improve cutting speed and precision. 7. The fiber laser cutter adopts collector for saving small cutting pieces at the bottom of the fiber Laser cutter machine. It adopts wheels below collector to push and pull easily. 8. Purging system is designed inside the machine bed. So make sure the smoke is absorbed immediately after cutting. Protect the air environment is also very important. 9. Feeding system with rolls. It is easy to load heavy sheet and metal sheets can be protected to avoid scratched. 10. 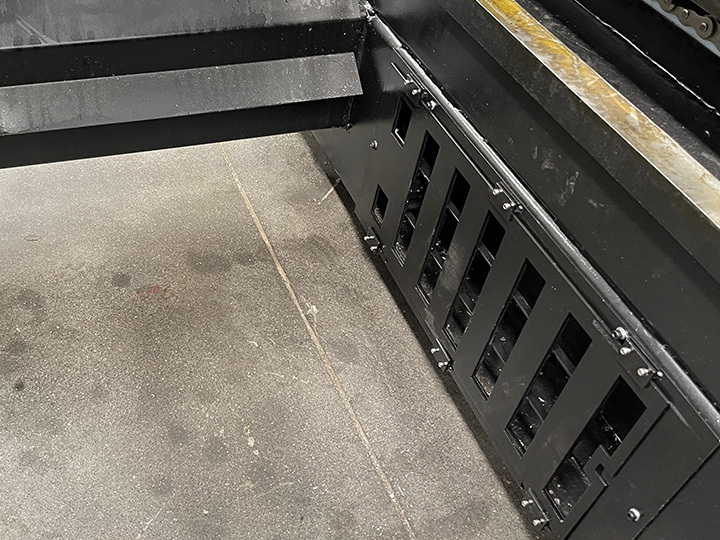 Gear-rack and guide rails after using some time always need maintained by inject oils to ensure the machine to keep moving fluently with high precision. 11. 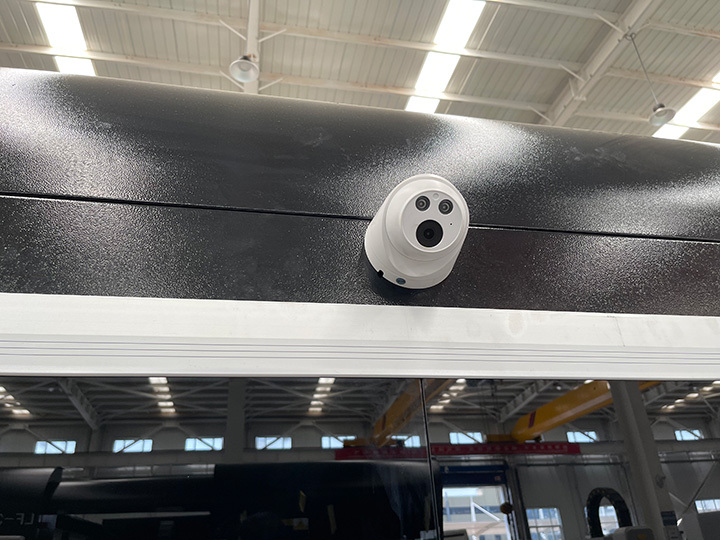 X-axis beam is aircraft-grade aluminum casting, replace of the welded steel gantry, more light-footed to make the whole machine working very fast. 12. Auto feeding system Rotary Attachment for option. 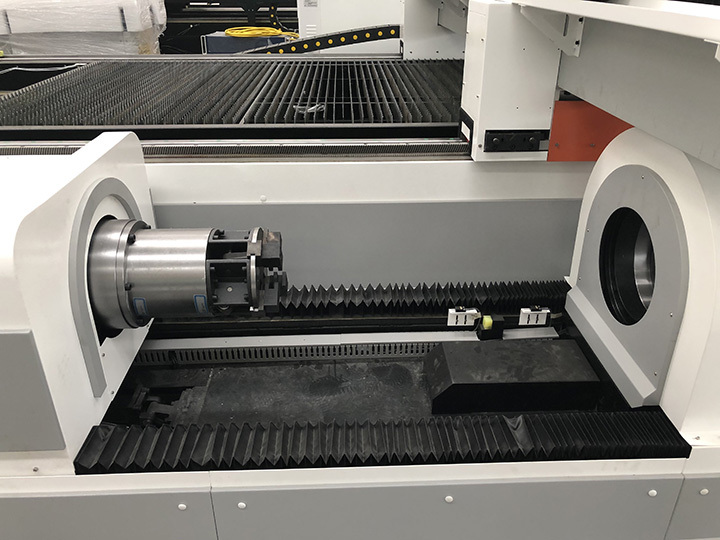 This rotary device is used to cut metal pipes located beside of machine, the machine body with long X-axis design, after cutting plate, laser head directly move to this rotary part to cut pipes. Max load 3m length(6m for option) square tube or round pipes. 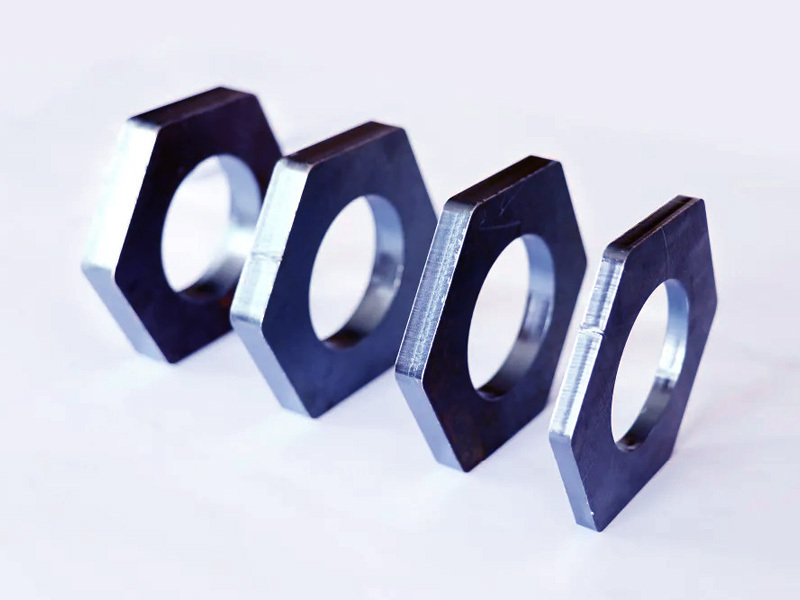 Diameters are from 30mm-200mm. 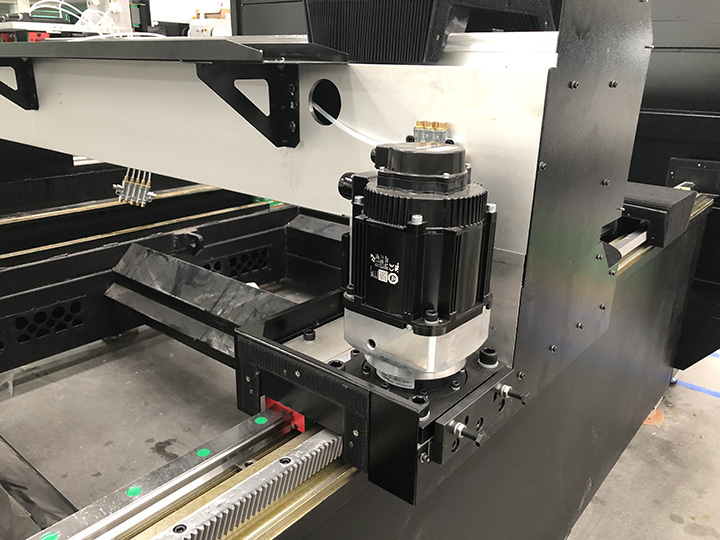 Rotary device with Yaskawa servo motor to provide strong power for turning. 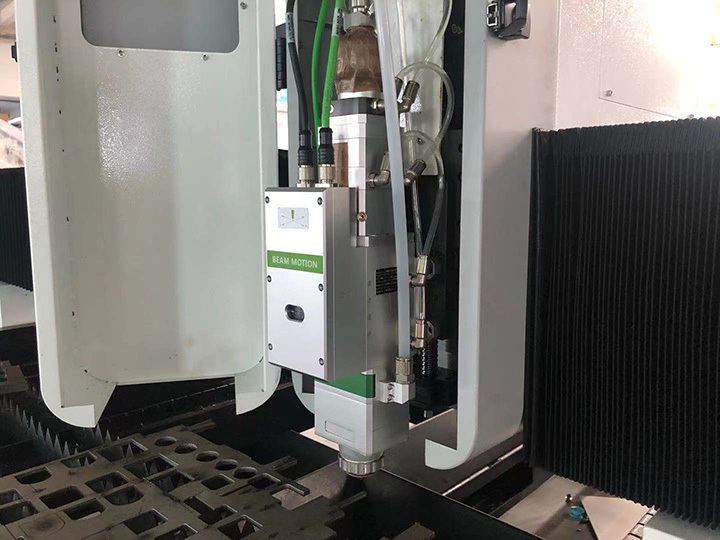 For free sample cutting/testing, please send us your CAD file (PLT, AI), we will do cutting in our factory and make video to show you the cutting process and result, or send samples to you to check the cutting quality. 1. As a professional fiber laser cutting machine manufacturer and supplier, STYLECNC will supply the laser machine with training video and user's manual in English for installing, operation, maintenance and trouble-shooting, and shall give technical guide by remote, such as TeamViewer, E-mail, Telephone, Mobile, Whatsapp, Skype, 24/7 online chat, and so on, when you meet some problems of installation, operation or adjusting. 2. You can come to our laser machine factory for training. We will offer professional guidance, direct and effective face-to-face training. Here we have assembled equipment, all sorts of tools and testing facility. Training Time: 3~5 days. 3. 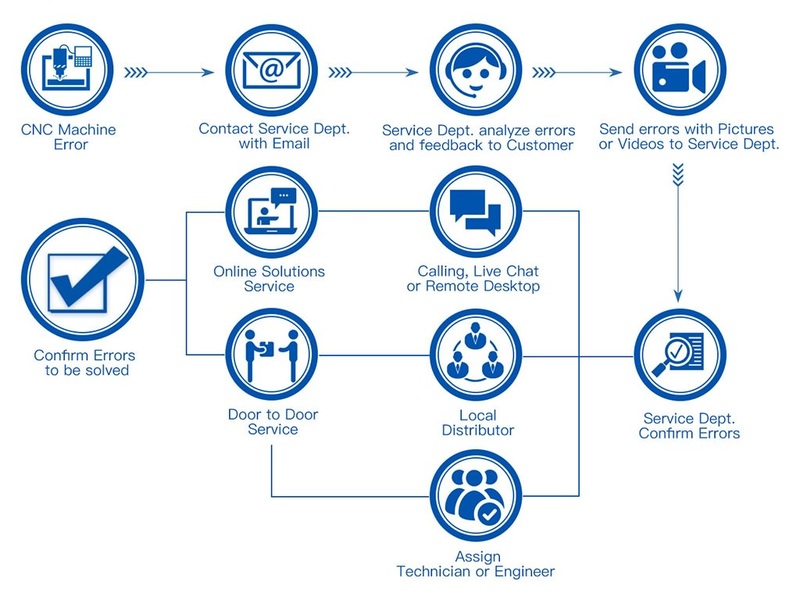 Our engineer will do a door-to-door instruction training service at your local site. We need your help to deal with the visa formality, prepaid traveling expenses and accommodation to us during the business trip and service period before their dispatch. 1. 3 years for the whole fiber laser cutting machine, laser device 18 months, chiller 12 months, lens/mirror/nozzle without warranty. 4. 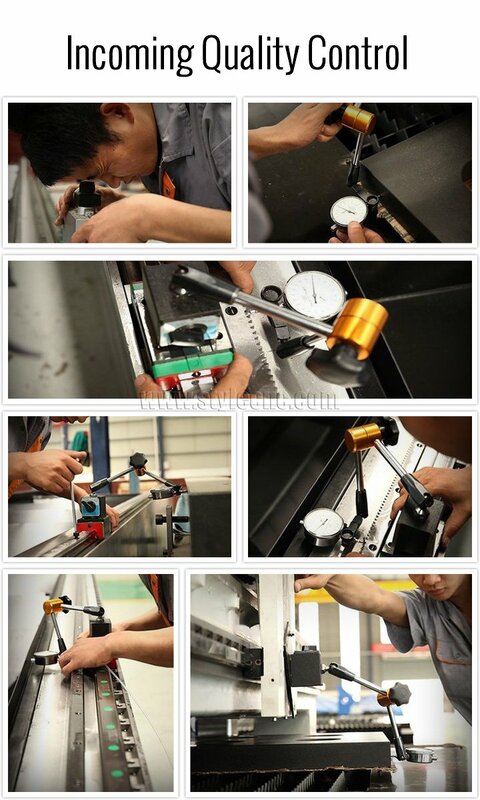 After the warranty period expired, the fiber laser cutter buyer only need to pay the actual maintenance cost. 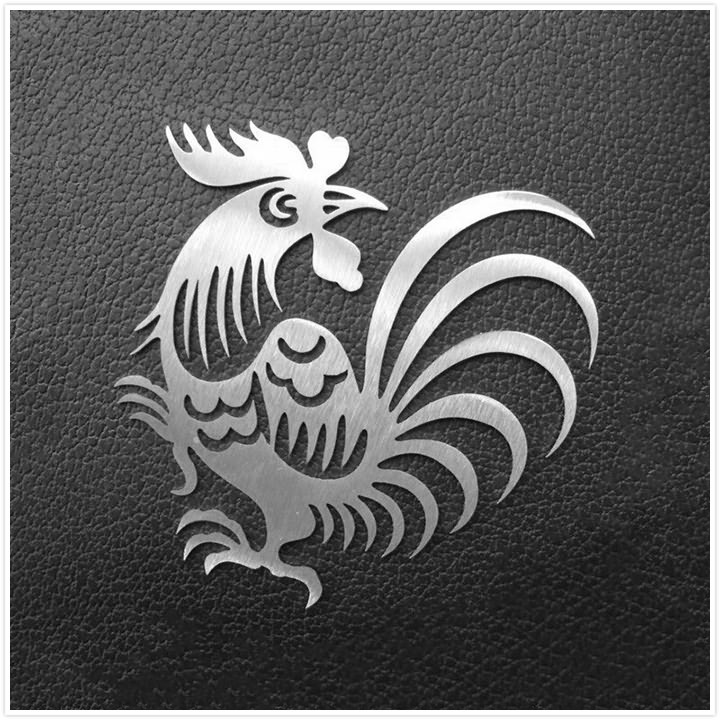 If you have an idea to get a free quotation of fiber laser cutter, please answer the questions as following and tell us by email, so that we can recommend the most suitable laser machine and quota the affordable price to you directly. 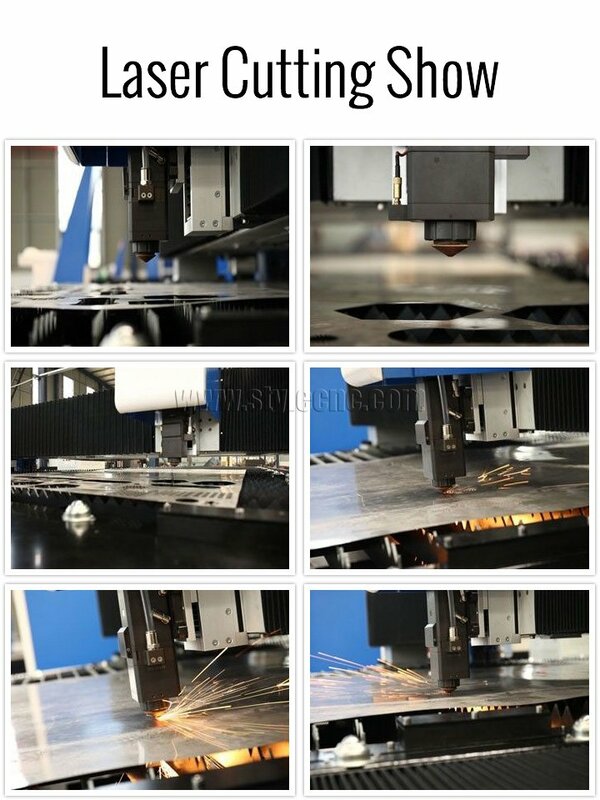 License: The text of "Fiber Laser Cutting Machine for sale with low price" by STYLECNC is licensed under a Creative Commons Attribution 4.0 International License. The manufacturer is recommended, responding quickly to the point. After assembly and inspection my fiber laser cutting machine there is a problem with the control card and the gas. but in the course of communication, the problem was solved instantly. My laser machine runs well and excellent for money. IN general, 5 stars in all respects. 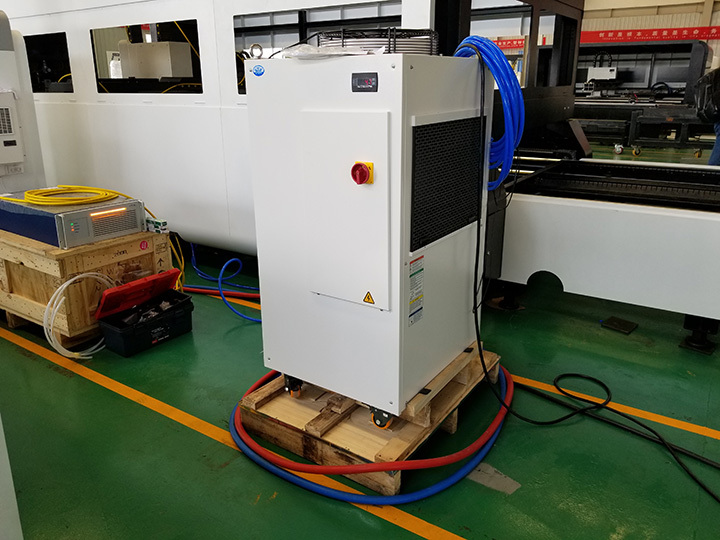 We have one 500w fiber laser cutter purchased from STYLECNC. Until now, it is working very well. Before purchasing, I asked some quotations from Chinese suppliers, after research and comparison, finally I keep 3 companies in my mind, after visiting China, finally I choose STYLECNC as the supplier. Their factory is very professional. 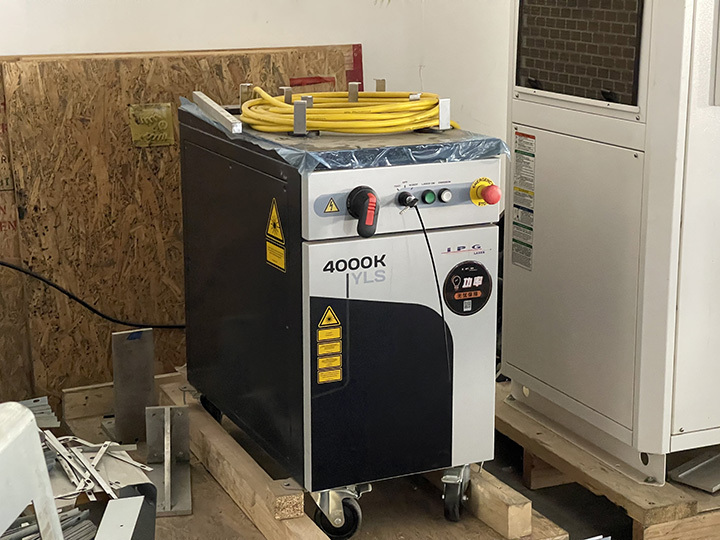 After about 2.5 months, we get our laser cutter installed in workshop, with the detail user manual and videos, I operate it very well now. Excellent service, shipped very fast, the fiber laser cutting achine was well packaged and arrived with zero damage. All working great, I will Recommend the seller highly. Thank You Bonnie For Excellent Customer Service. Highly recommend. Professional fiber laser cutting machine manufacturer. STYLECNC could offer a solution immediately when I had problems. A buy without regretted. 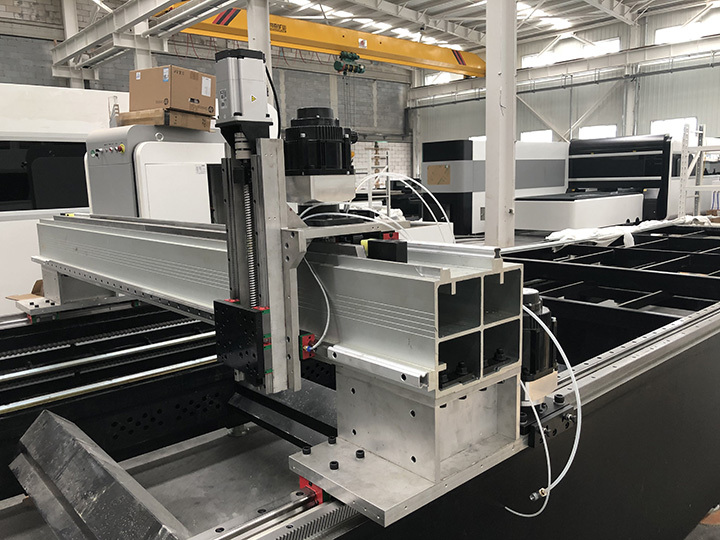 I'm Calvin from USA, I think it is a good fiber laser cutting system after three months of use, it is easy to run, I am very satisfied with the cutting quality and internet service.